Other than experts, there is no one in the world who can take great care of your carpets and rugs. If you are wondering how, then cleaning your carpet regularly and taking it to professionals to maintain it is a good way to do this. It’s a well known fact that tiles, rugs and carpets play a very important role in the business world. This is because they sell out your image to your clients. They also create a perfect environment in which you can work in. That is why you should always be 100% involved in your office carpet and tiles cleaning. If well maintained and cleaned, you are sure to have more customers and clients flocking into your business premises. Try balancing your books in your business by looking for pocket friendly rates from companies who understand that you are running a business and despite the fact that you need your carpet clean, you still need to be profitable. For more information, you can visit us at Manhattan Beach. You can also give us a call since we are here for you. Office rug and carpet maintenance. The floor in your office is equally as important as the floor found in your home. Despite the fact that you don’t live there, you should always take care of your office tiles, carpet and rugs since you use this space to interact with your clients. Clean floors are known to motivate workers and keep them in high spirits. They are also known to give a lasting impression that will increase customer traffic towards your business. 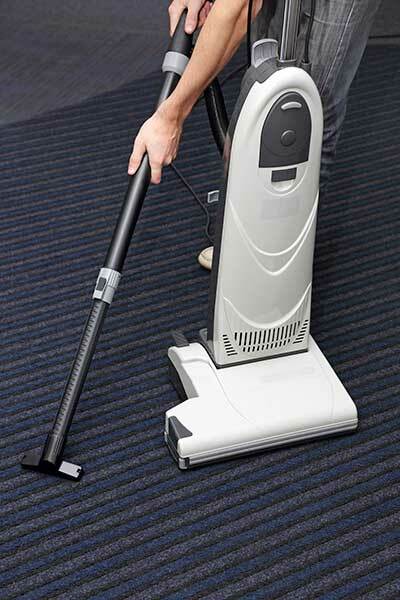 Maintaining cleanliness in the office is very easy since there are a lot of commercial carpet stain removers if you happen to spill a drink on your rug. You can also get commercial tile cleaning services that ensure your floor is clean. If you have cleaning personnel’s, always encourage them to use very effective eco friendly products to ensure that there are no stains left on your tiles. make sure that you hire people that do a good job and leave your floor in a condition that doesn’t cause any injuries such as slips on the floor. To clear the stain, you should first clear away with the spilled material in a gentle way without rubbing it onto the tile floor, rug or carpet. This will prevent the stain from spreading. You can apply the cleaner according to manufacturer’s instructions and gently scrub. The tool to use while scrubbing often depends on the surface being cleaned. Finally rinse using clean water once you ensure that the stain is no more.